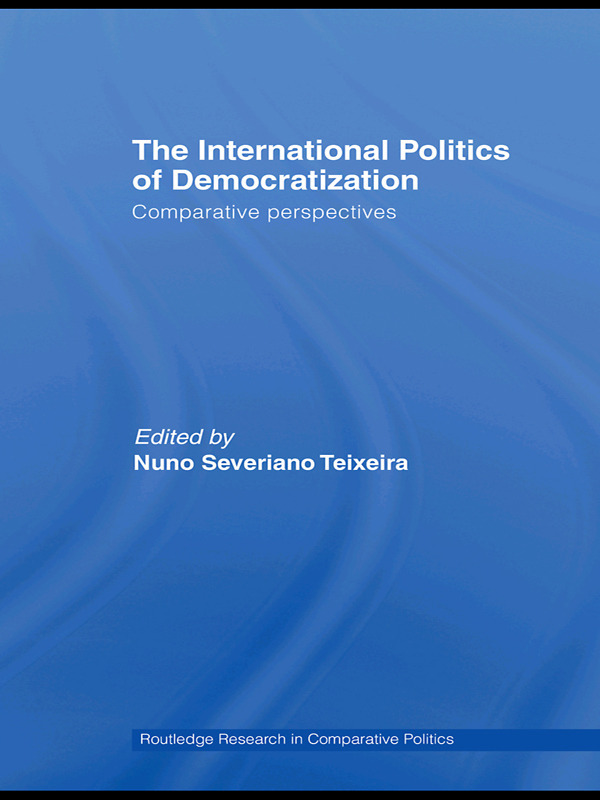 This book examines the international dimensions of democratization processes, showing the degree to which international actors, ranging from states to non-governmental players, have an influence on what were once thought of as exclusively domestic processes of political change. The chapters adopt a theoretical and empirical perspective: while the two introductory chapters of the book place a special emphasis on interpretation and quantitative analysis of regime change and the role of international actors in such processes, the remaining chapters examines specific case studies. The International Politics of Democratization will be of interest to students and researchers of International Relations, Politics and Democracy.